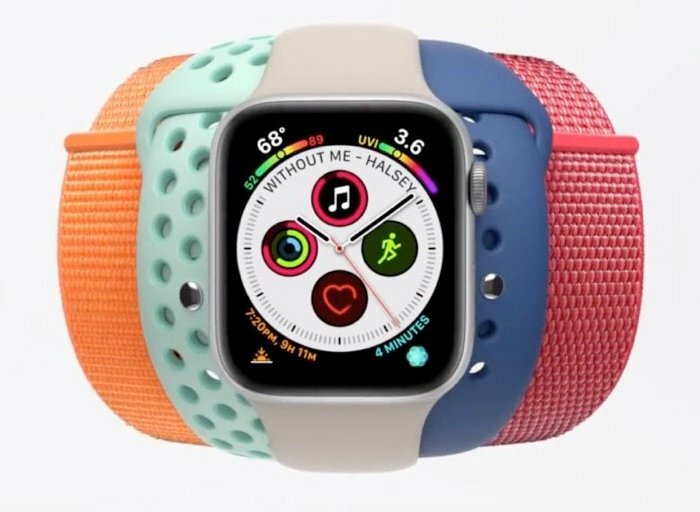 The Apple Watch 4 recently got a new range of watch bands and now Apple has shown these of it its latest advert for its smartwatch. In the video below we get to have a look at some of the colorful watch bands that are now available for the fourth generation Apple Watch. As a reminder the Apple Watch 4 comes with the S4 chip and it also has cellular built in which means that you can use it without your iPhone. Apple is also working on a new Apple Watch 5 which is expected to get a range of upgrades over the current device, this is expected to land some time in September along with the new 2019 iPhones. We are looking forward to finding out what design changes this years Apple Watch will get, it will be interesting to see if there re any major new changes or whether Apple just changes the current design slightly.